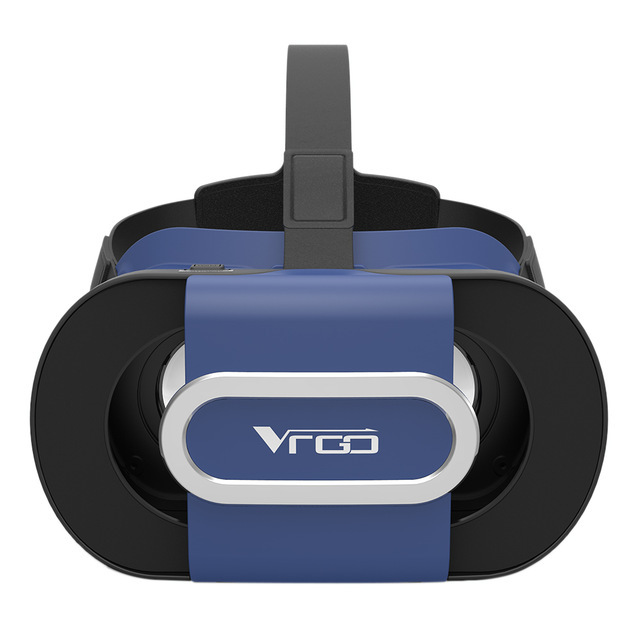 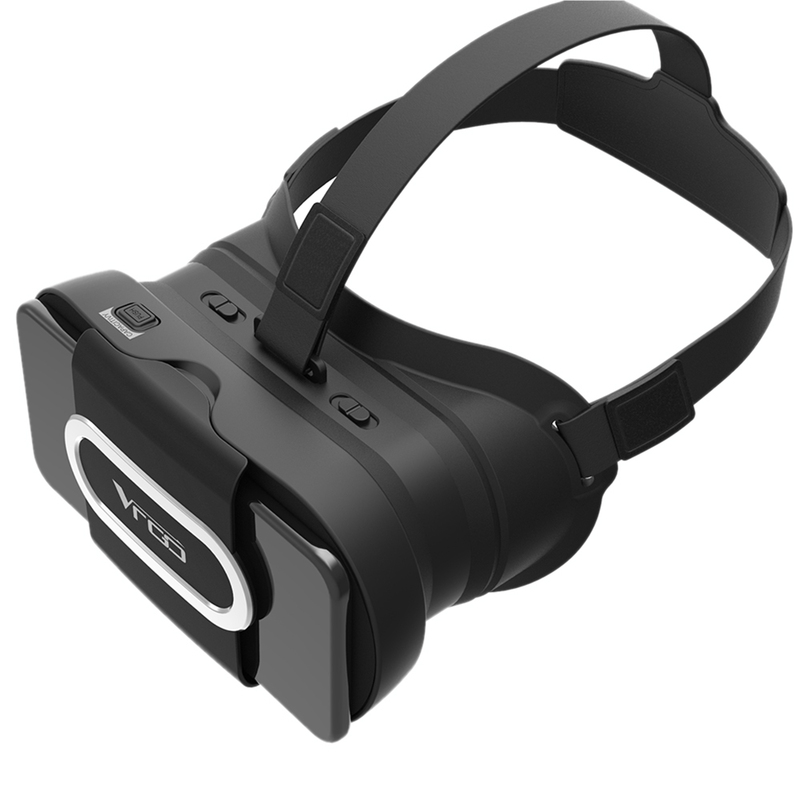 VR GO Virtual Reality Glasses is the most popular Head-mounted Entertainment Devices, which is a super companion for VR Games and Movies. 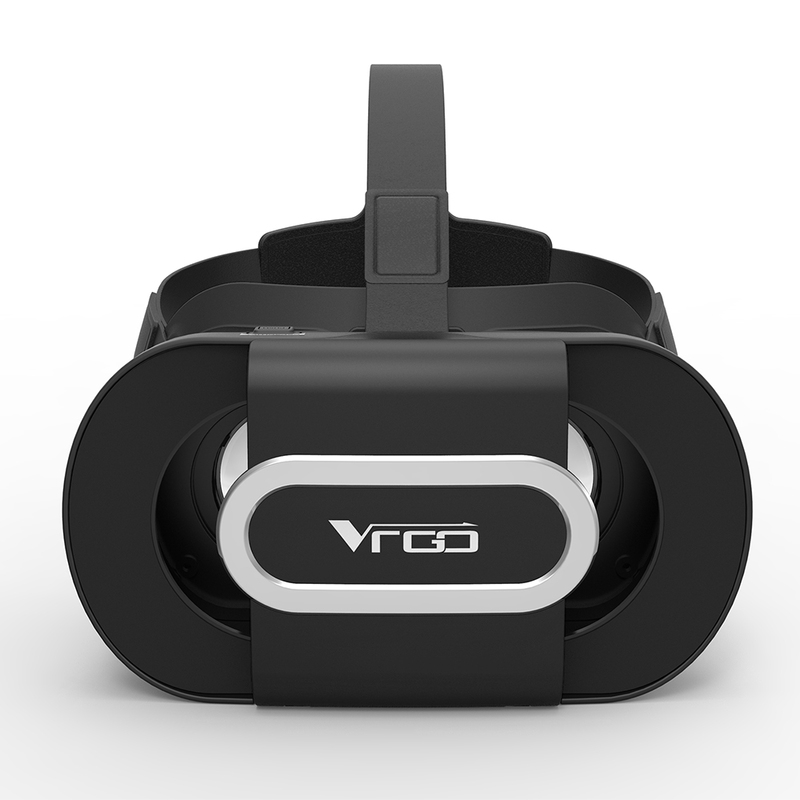 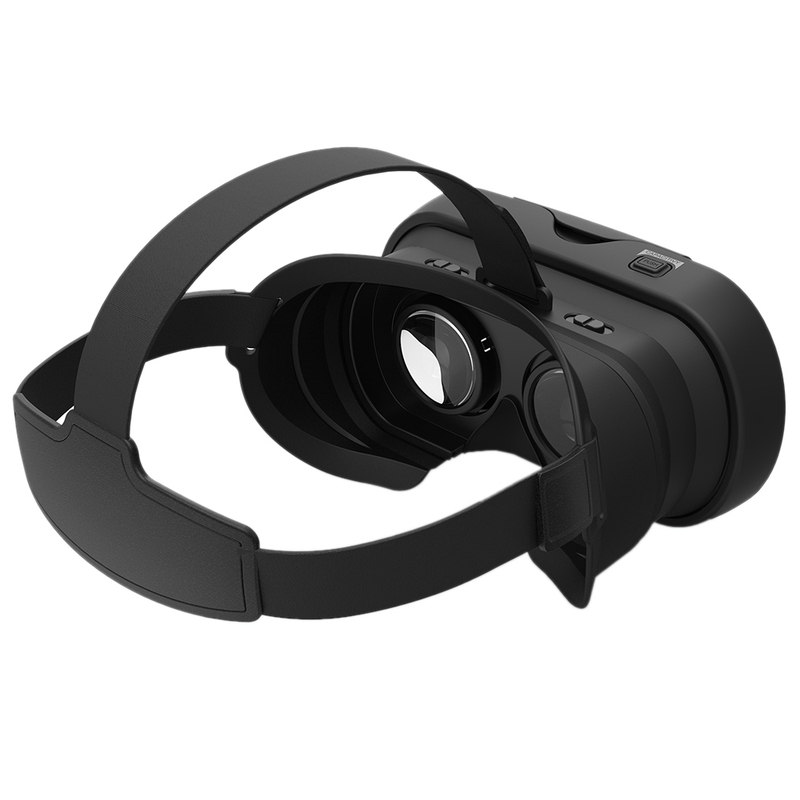 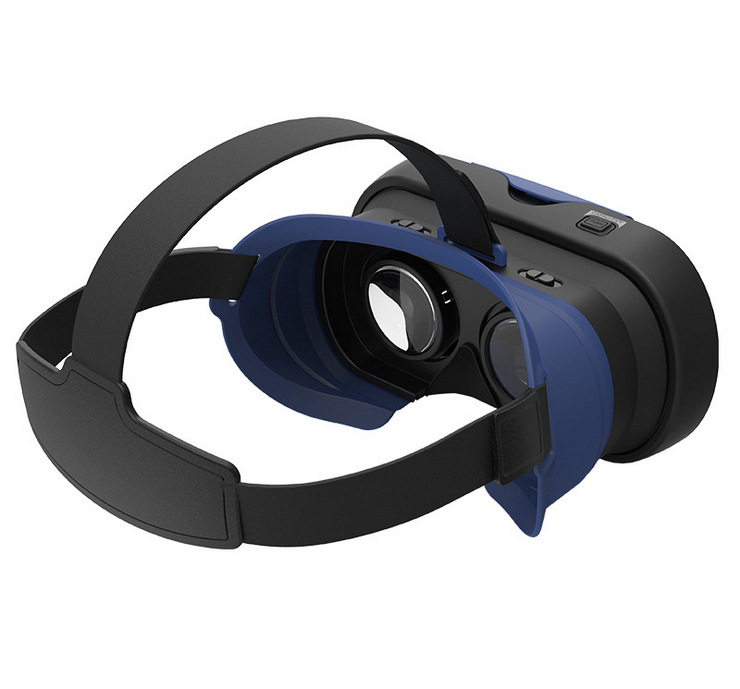 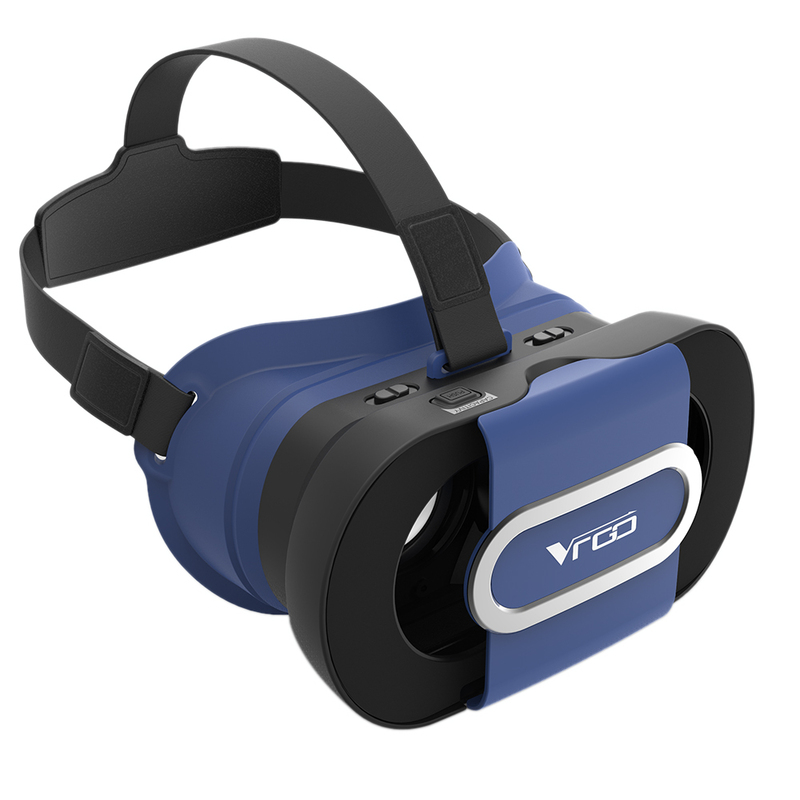 VR GO is characterized by High-grade Aspherical lens, food-grade silicone, foldable style and wonderful immersive sense, etc. 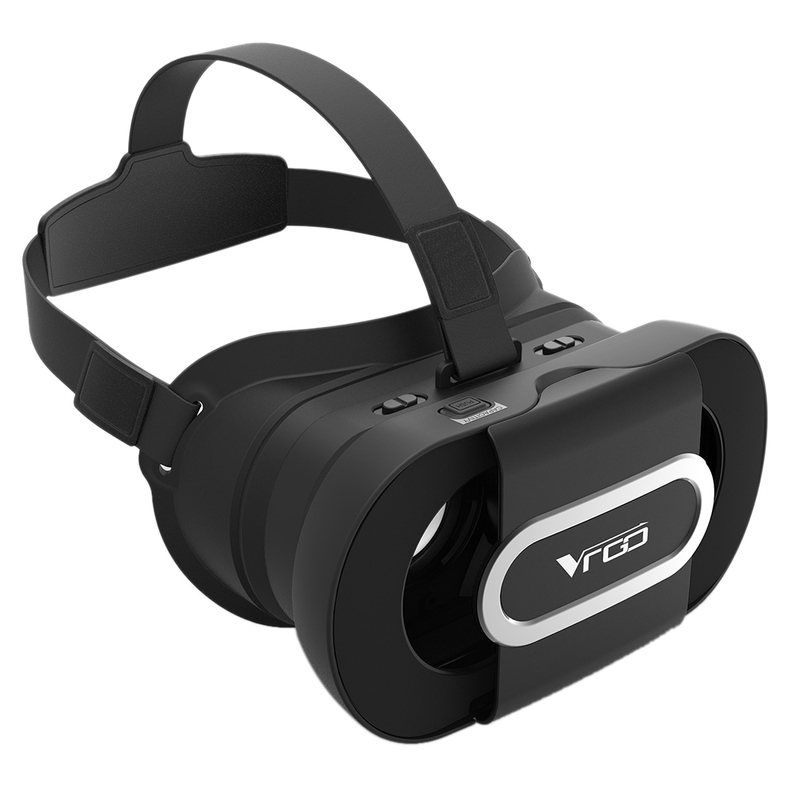 It can be regarded as your private 3D Cinema and bring you great Virtual Reality game experience. 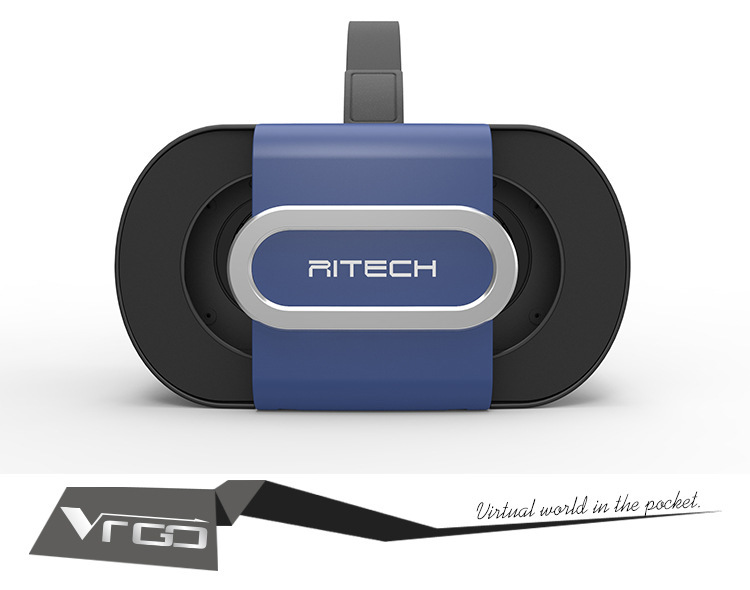 [Specially designed for Smart Phones] Perfectly support all 4.7-6.0 inches Smart Phones. 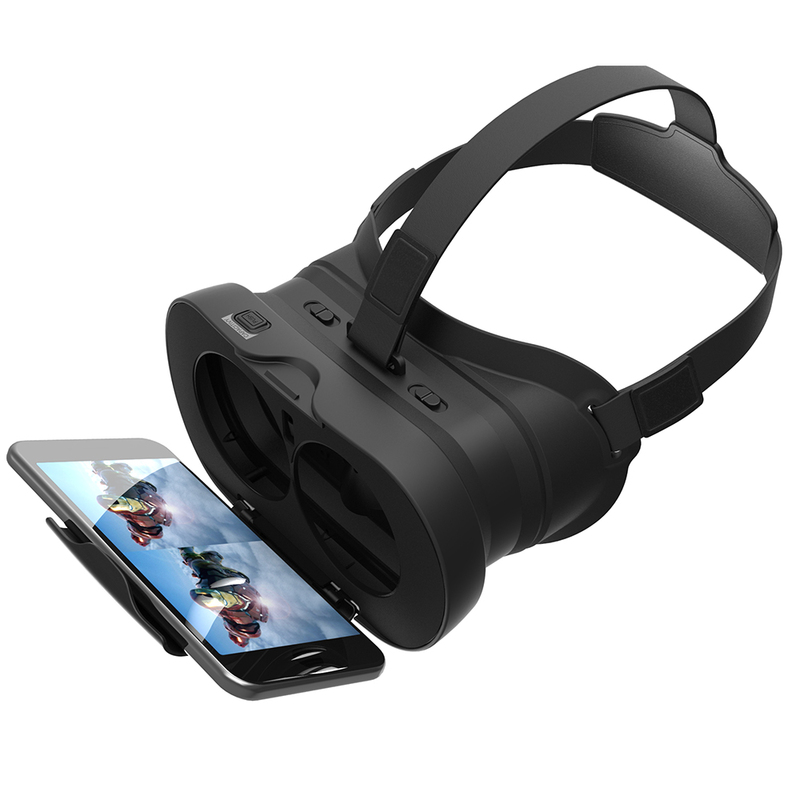 Just need a Smartphone, offering you a luxury private cinema. 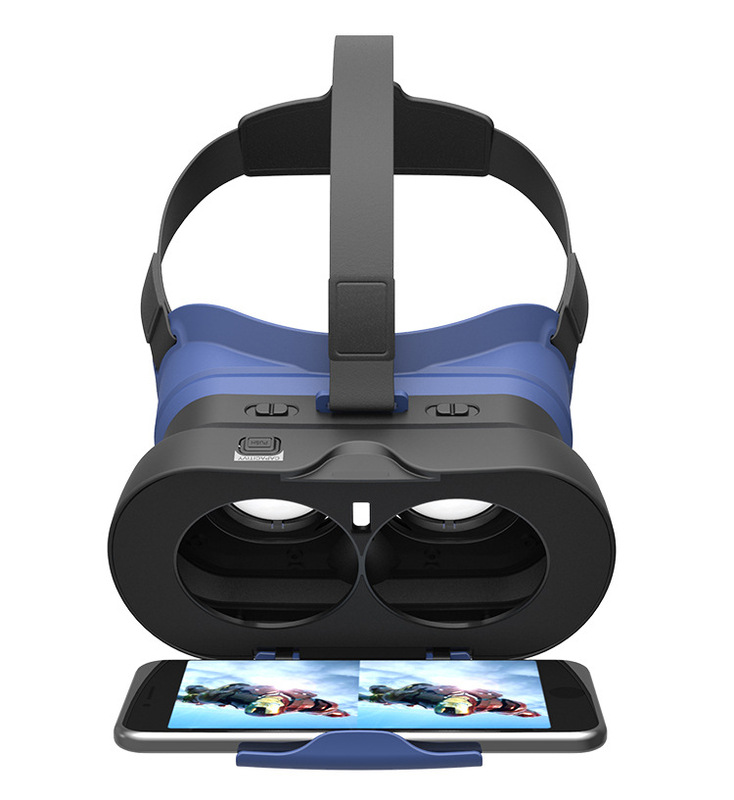 You can download VR APP in for Apple Store and for Google Play Store to enjoy the fan of 3D Movies, 360° Panoramic Videos and VR Games. 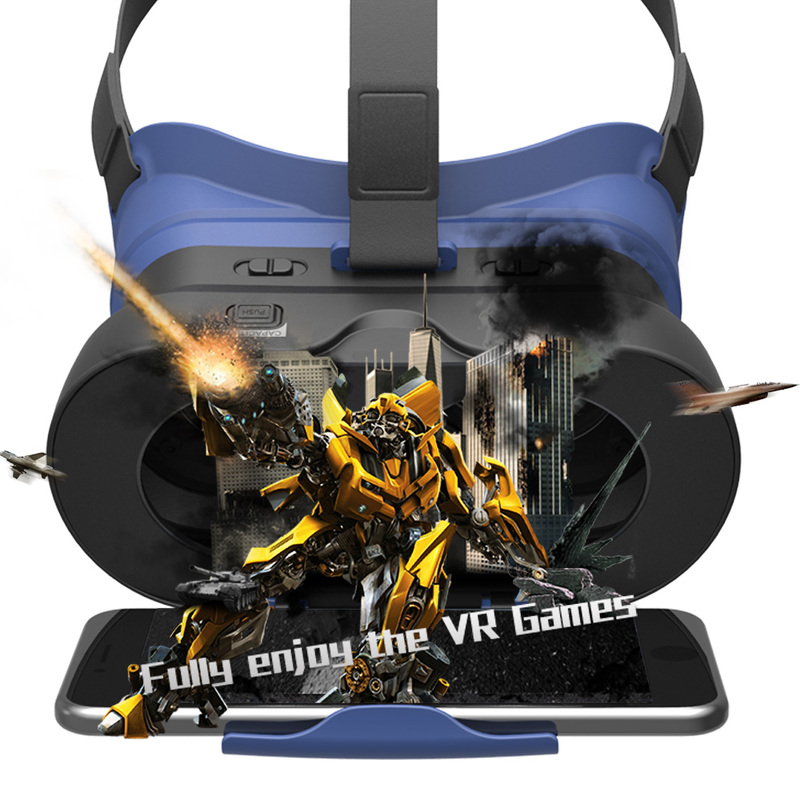 [Enjoy 3D Movies and Immersive VR Game] Convert 2D Movie into 3D Movies in an instant, offering you private 3D cinema. 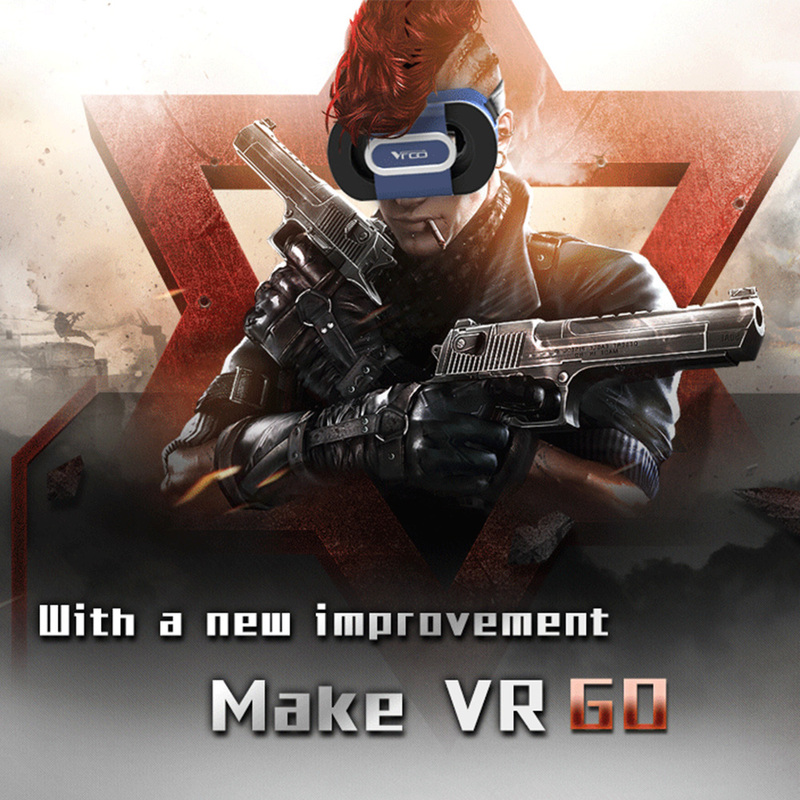 Immersive VR game makes you feel like on the scene and be a part of them. 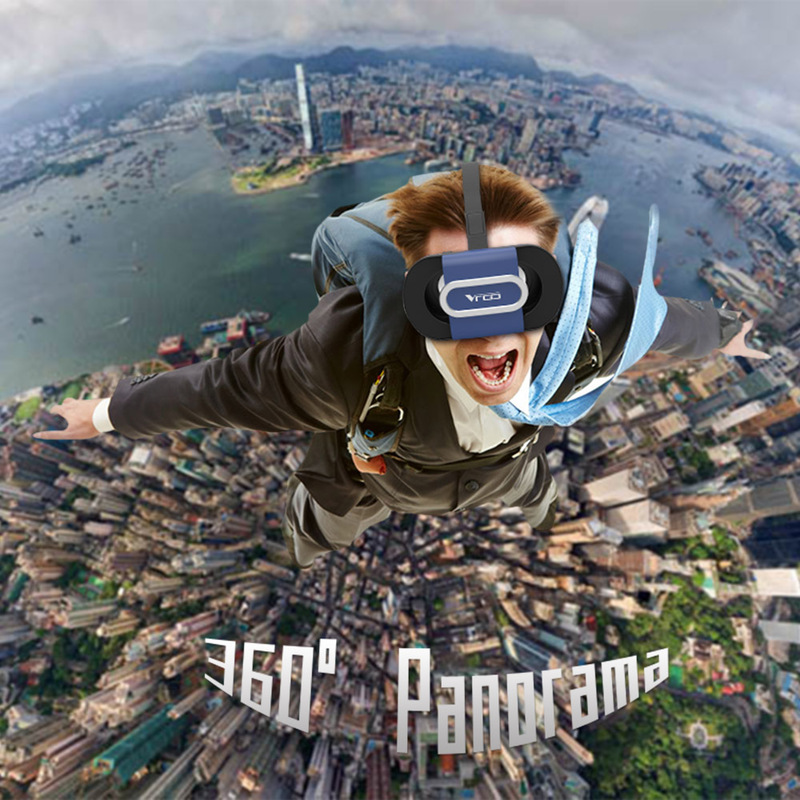 (Left-right 3D films: Greatly enjoy all left-right 3D films). 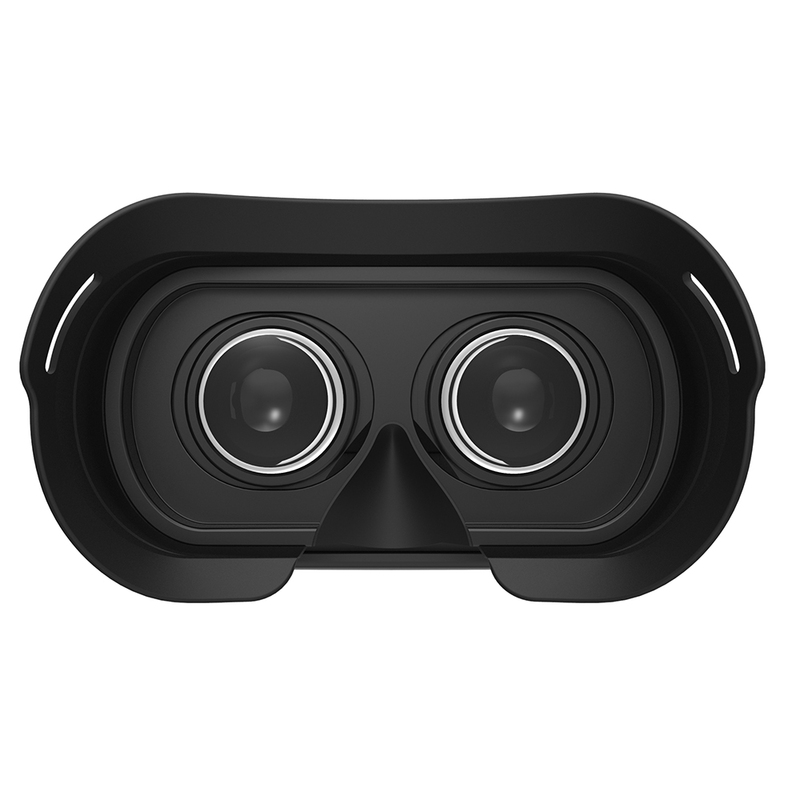 [High-grade Lens & Field of View] Comes with High-grade Japanese PMMA Aspherical Lens, will not feel visual fatigue and dizzy even you use it for a long time. 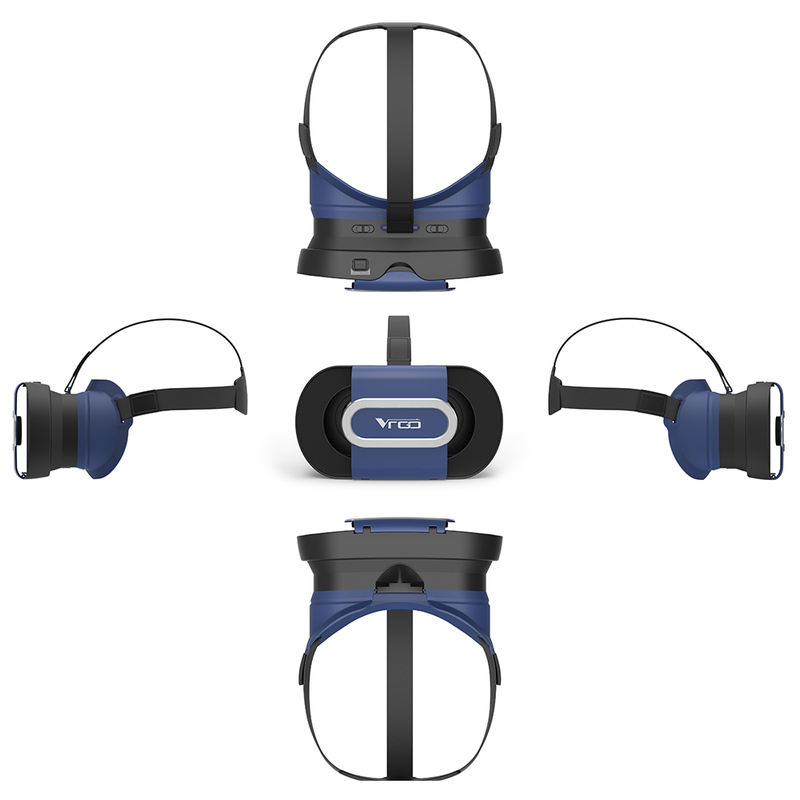 A field of view reaches 96° for human eye, with totally immersive virtual experience. 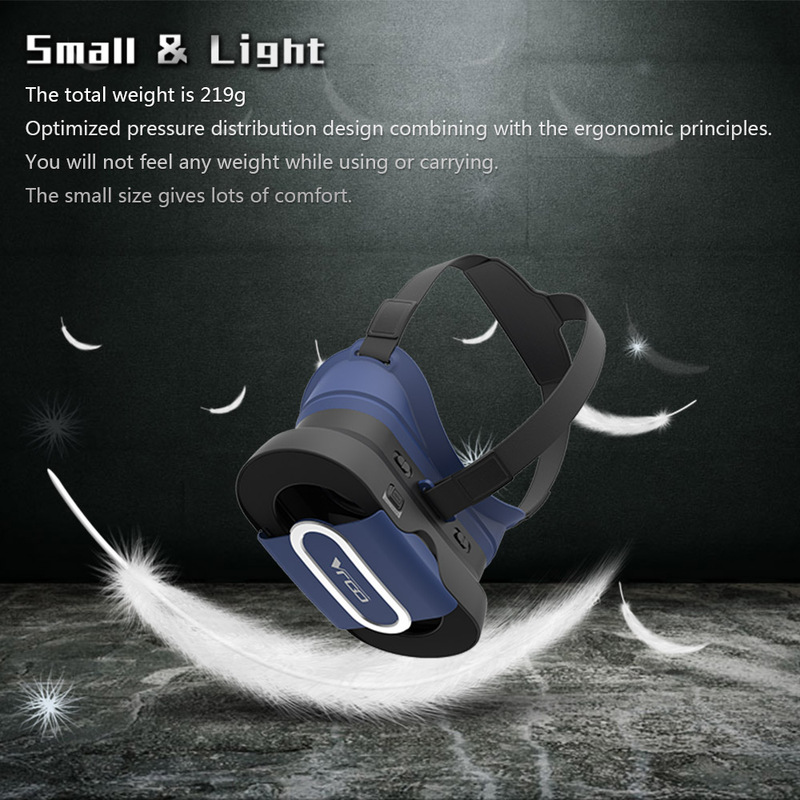 [Foldable Design & Food-grade Silicone] Foldable style is interesting and makes it a true portable VR Glasses, easy to carry and store. 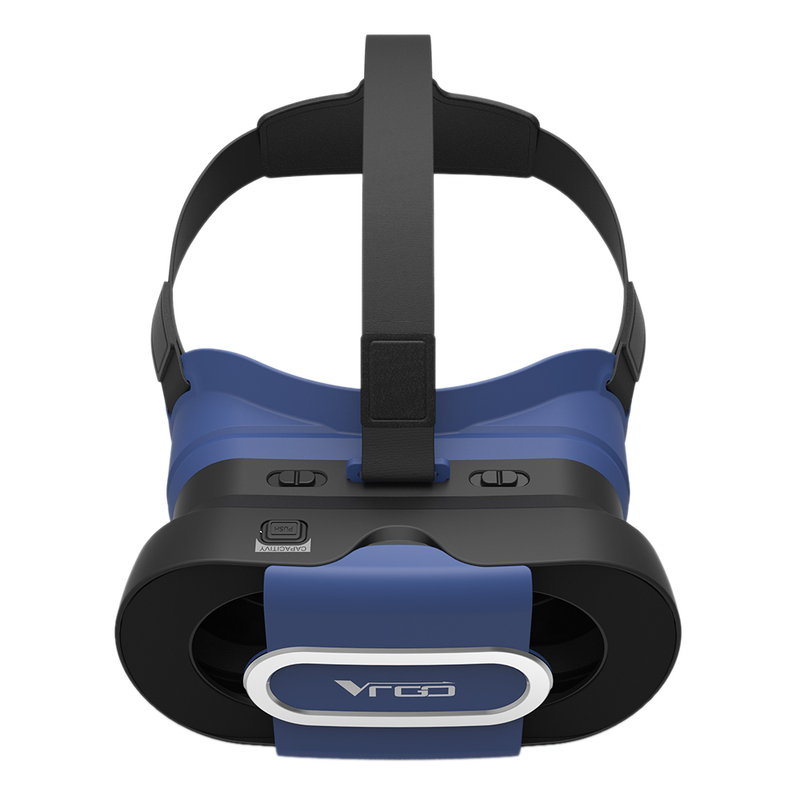 With its high quality Food-grade silicon construction, the VR GO Virtual Reality Glasses is elegant, light-weight, and durable. 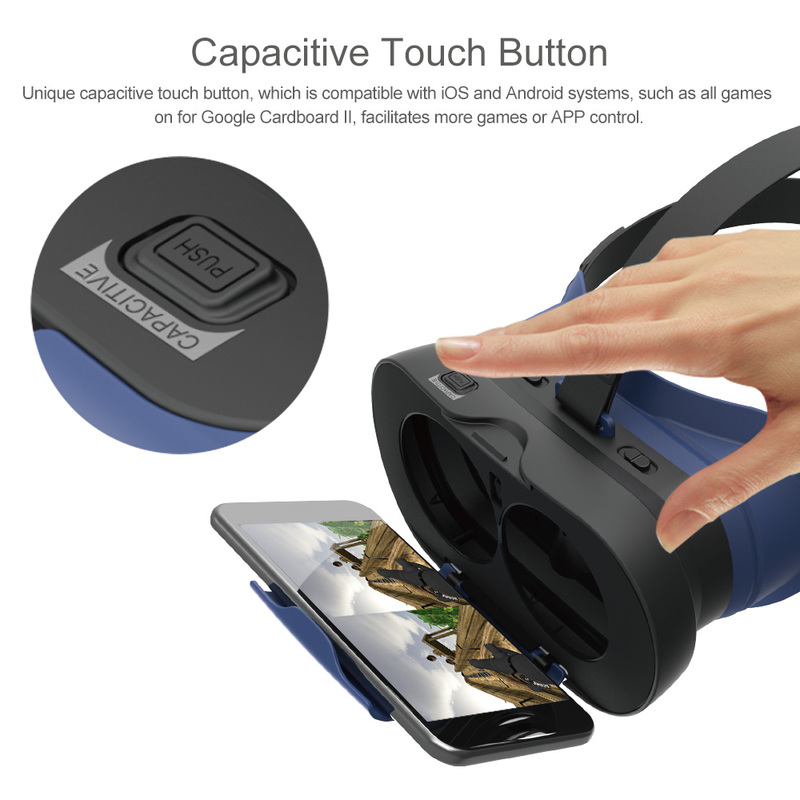 [Sensitive Capacitive Touch Button] Unique capacitive touch button, which is compatible with iOS and Android systems, such as all games on for Google Cardboard II, facilitates more games or APP control. 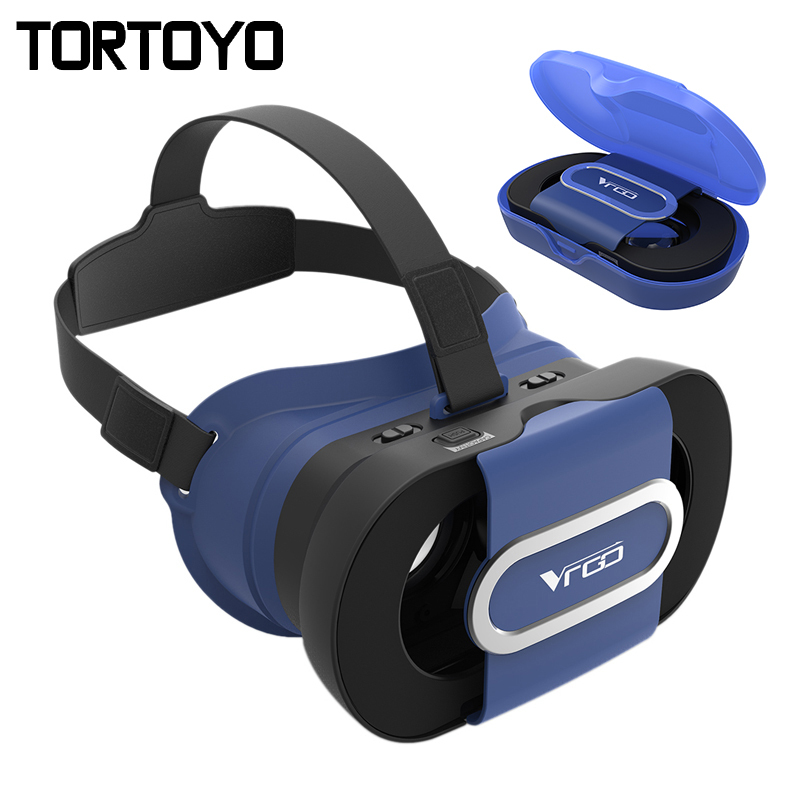 * Myopia users under 800° can freely enjoy 3D movie and game, no need to wear myopic glasses. 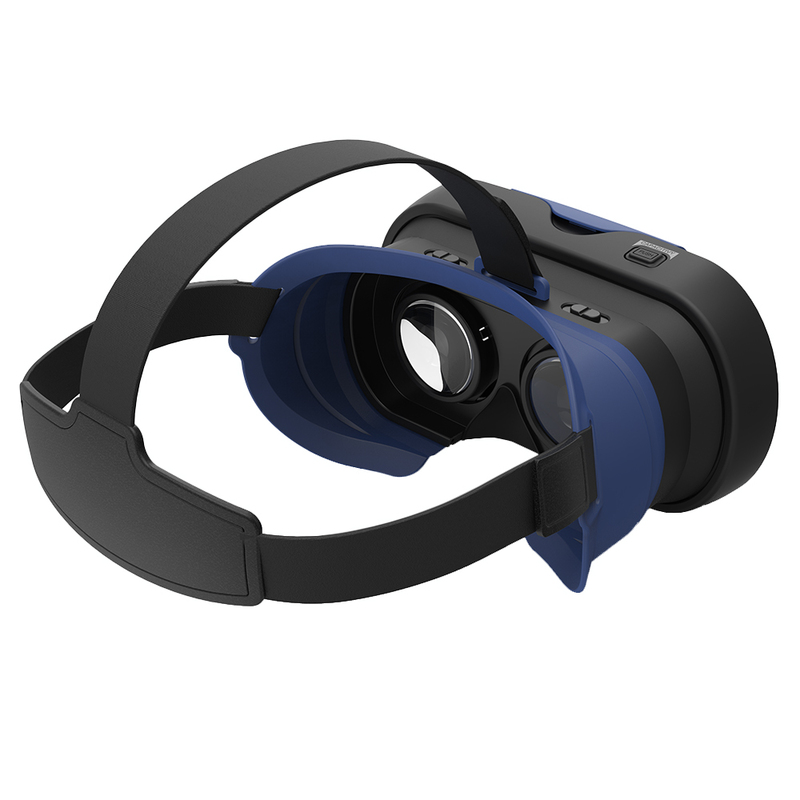 * Convenient AR window function. 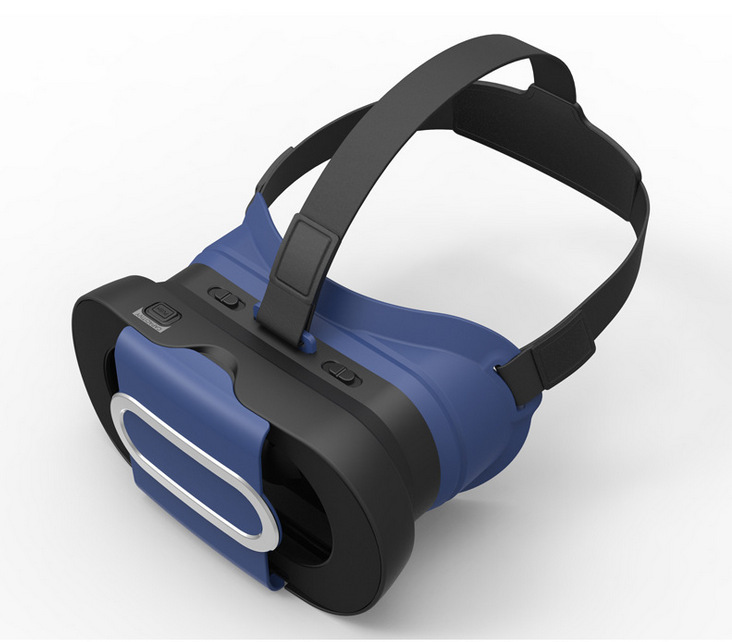 * Adjustable Interpupillary Distance satisfies different groups of people. 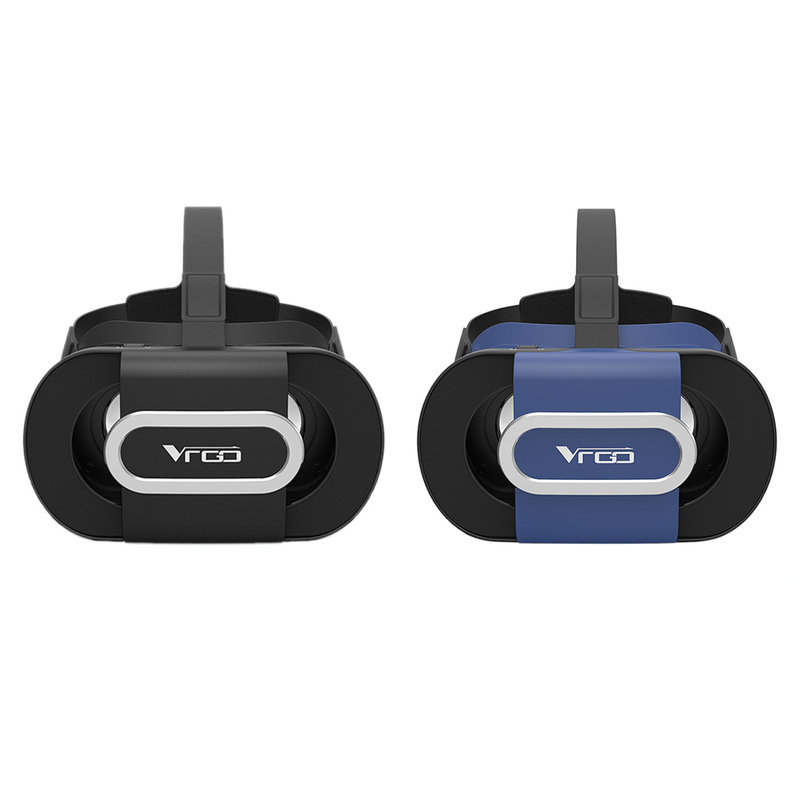 * Adjustable headband perfectly and comfortably fit for your face when wearing. 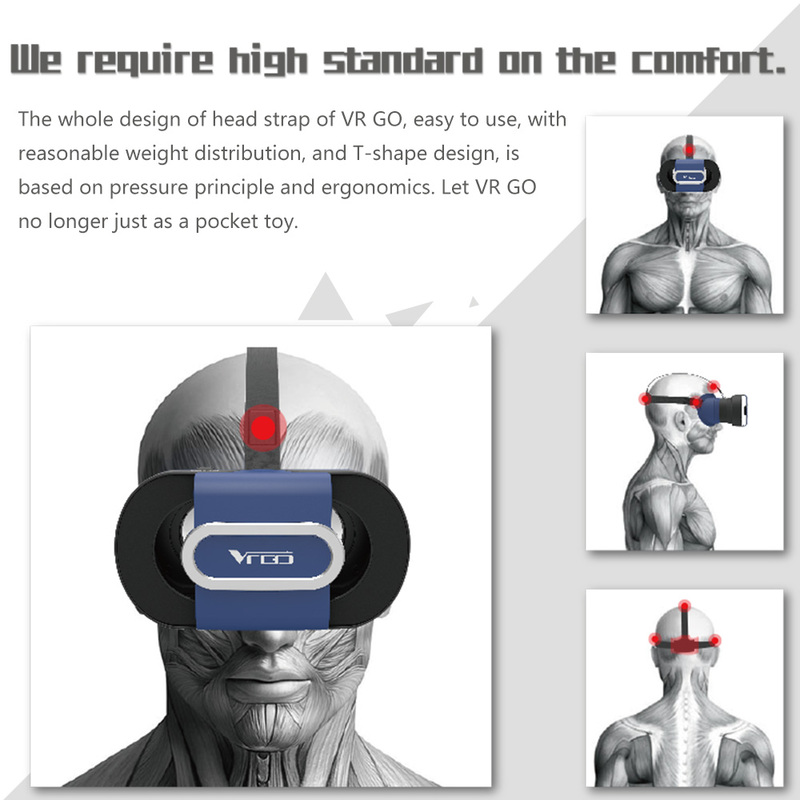 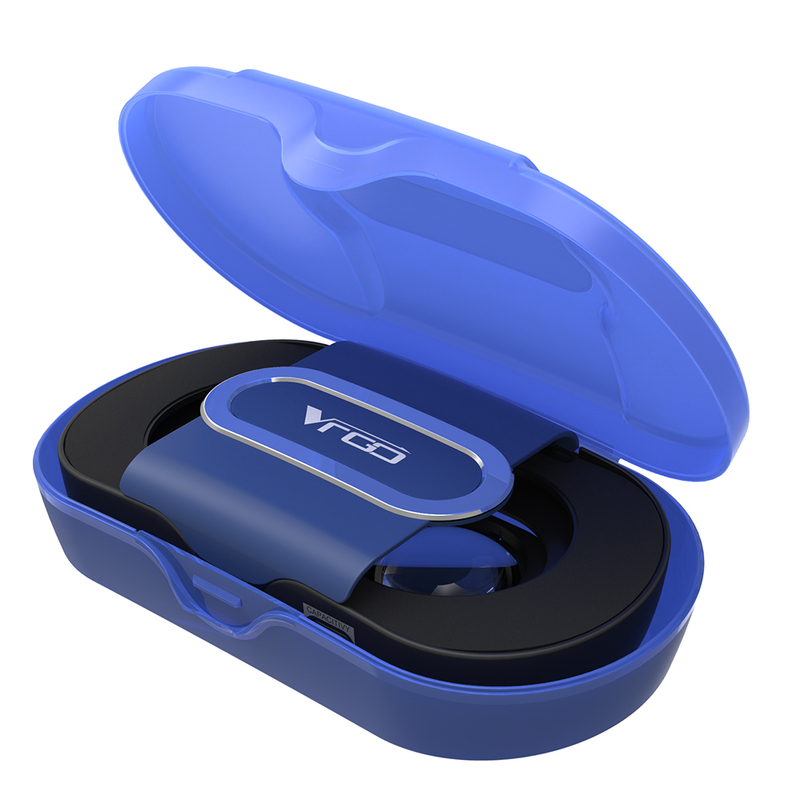 * Only weight 219g (excluding mobile phones), the optimized struture with much better comfort.